Thanks to the PA who purchased two iPads for our school recently. 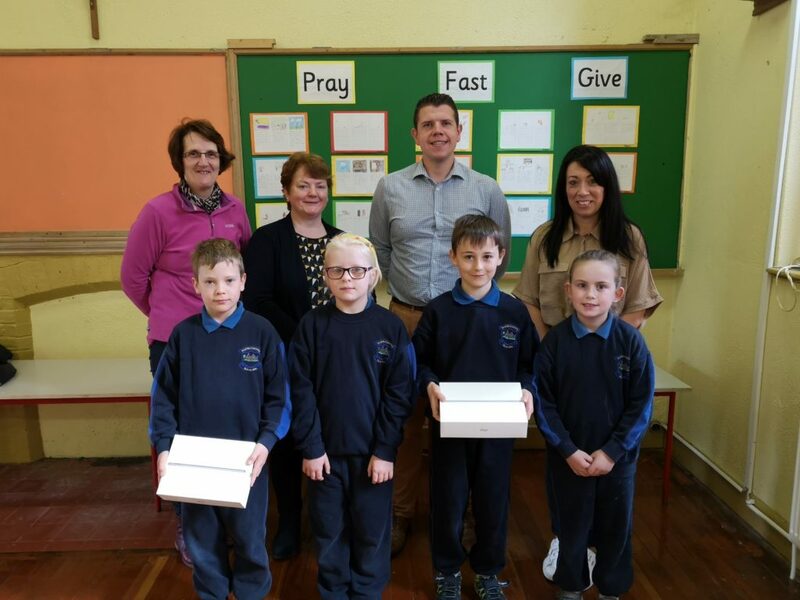 Monica Drohan, Ann-Marie Hayes and Anne O Doherty presented the iPads to Mr Ryan and the pupils this morning. The new iPads will play a central role in the implementation of our Digital Learning Plan.